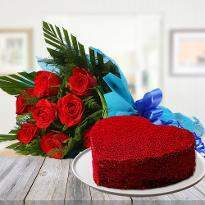 Valentine's day is the perfect day to celebrate your relationship with someone you love. 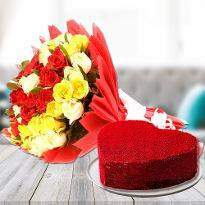 It's the day when couples share their feelings by exchanging valentine's day gift. 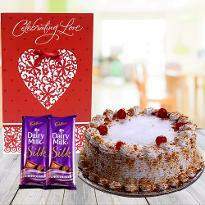 Gifts have always been valuable to show love and care towards your special ones on occasion. 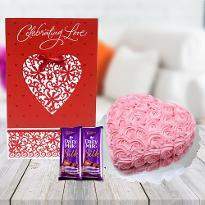 Order Valentine's day gifts online to confess your love and care to your special one. 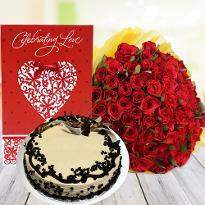 Take your relationship to another level by ordering and sending Valentine's day gift online in Surat. 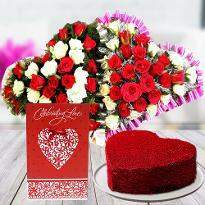 Valentine Day is the day when most of the lovebirds express their feelings. 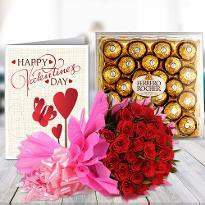 No matter if the relationship is new or old you have to add something romantic to keep your relationship fresh and occasions like Valentine gives you the perfect opportunity to impress your lover. 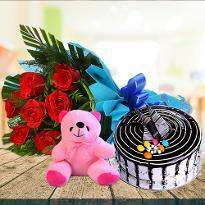 You can send gift items at the doorstep of your beloved one residing in Surat from Winni. 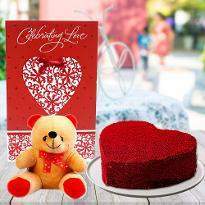 We have broad varieties of Valentine gifts that you can choose and send online from Winni and make your lover feel special on this Valentine Day. 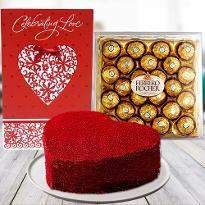 You can find finger-licking chocolates, dry fruits, sweets, cute soft toys, and much more gift items in our Valentine gift section. 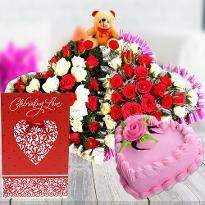 Gifts are the best way to strengthen the relationship and you can do that on upcoming Valentine Day. 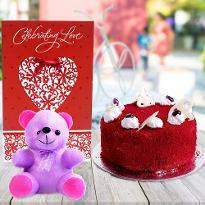 No matter where you are, you can easily choose the best gift for your special one from Winni to show your unconditional love. 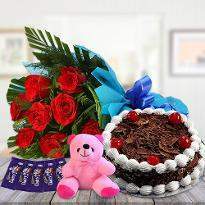 As the Valentine Day approaches, you have to face the surge in prices of gifts, but with Winni, you can find unique Valentine gift items at best prices and all that with just a few clicks. 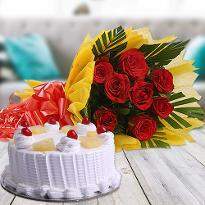 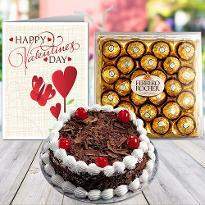 With Winni, you can send Valentine gifts in Surat to your special one using the online delivery services offered by us. 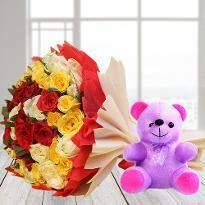 Our delivery experts will deliver your gift at their doorstep with whole ease. 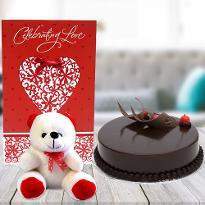 If you are living away from your lover and are separated by million miles then you can simply eradicate the distance between you two by sending Valentine gifts online from our online portal at their doorstep. 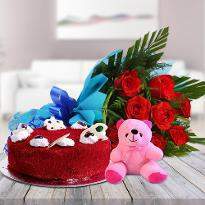 With our excellent online Valentine gifts delivery in Surat, you can easily bring a sweet smile on the face of your dear one on this day of love. 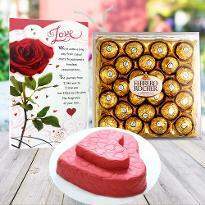 This small gesture from your side will definitely delight the heart of your special one. 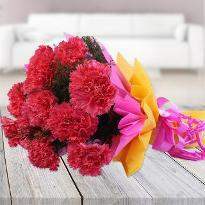 Winni offers various delivery slots which you can choose as per your choice. 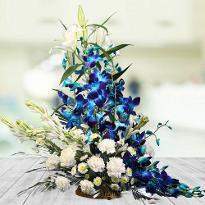 You can choose midnight, standard, fixed time and early morning delivery slot. 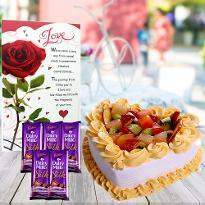 You can also add the lip-smacking cake and vivid flowers along with your Valentine gifts and make upcoming Valentine memorable one for your dear one. 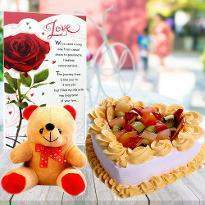 Since male and females have different choices for gifts, that’s why we have created different gift sections for them. 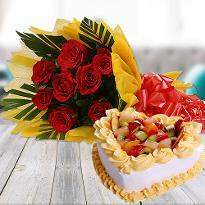 You don’t have to worry about the delivery of your gifts as we care for your emotions and occasion, so you can be sure that your gifts will reach safely at the hands of your dear one. 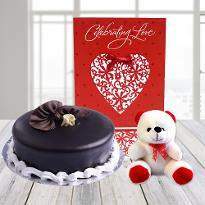 You can also astonish your beloved by choosing a midnight delivery slot from our website. 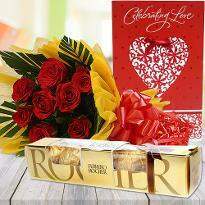 Just imagine how your dear one will react when he/she will receive the Valentine gifts from your side their doorsteps. 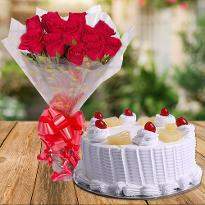 So don’t wait and place your order in advance to avoid last minute rush and become the reason for their smile on upcoming Valentine's Day.